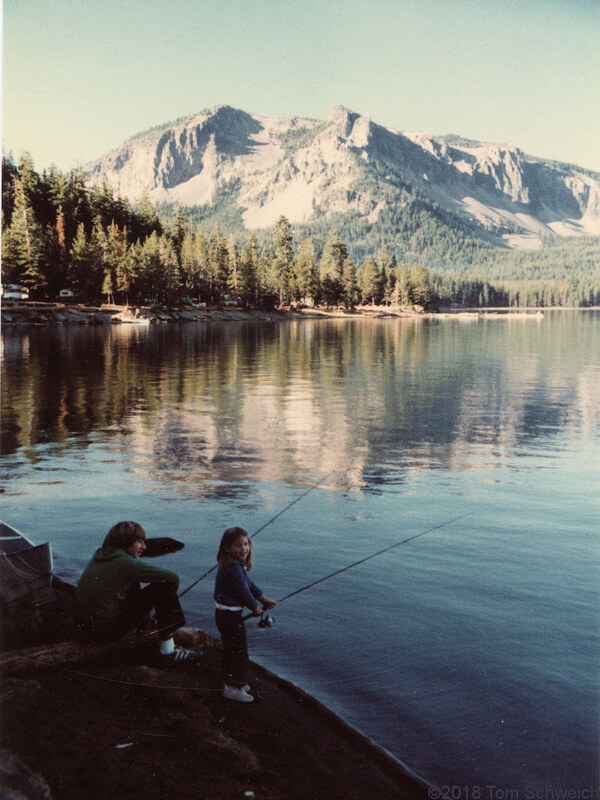 Photo: Fishing in Paulina Lake. Eastern Mojave Vegetation Fishing in Paulina Lake. Other photos about Geography - Oregon or Newberry Crater.